The National Investigation Agency Special Court in Jaipur on Wednesday convicted three people in the 2007 Ajmer blast case. 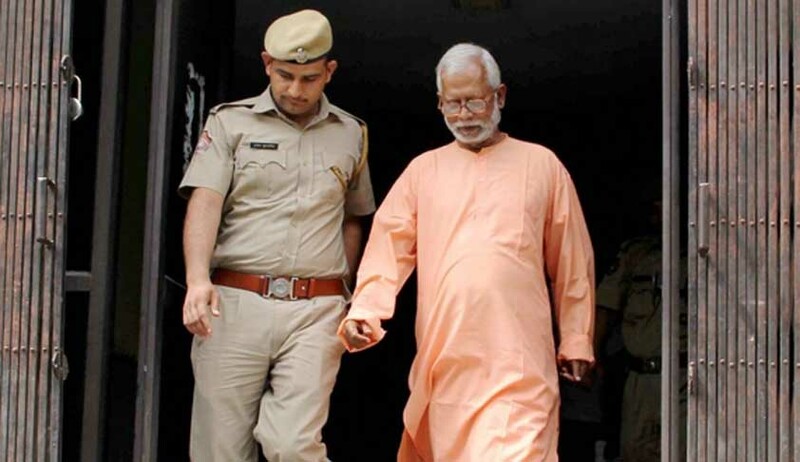 NIA Special Judge Dinesh Gupta, however, acquitted seven others, including former RSS member Swami Aseemanand, giving them benefit of doubt. The quantum of punishment for the convicts will be decided on March 16. Those convicted include Devendra Gupta, Bhavesh Patel and Sunil Joshi, with Gupta and Joshi being Rashtriya Swayamsewak Sangh (RSS) pracharaks. The three men were found guilty under sections 120 B (criminal conspiracy), 295A (Deliberate and malicious acts, intended to outrage religious feelings of any class by insulting its religion or religious beliefs) of the Indian Penal Code, various sections of Explosive Substances Act and Unlawful Activities (Prevention) Act. The Court analyzed the testimony of 149 witnesses and the contents of 451 documents submitted to it, while about a dozen witnesses turned hostile in cross-examination during the trial. Those acquitted, beside Aseemanand, include Chandrashekhar Leve, Mukesh Vasani, Bharat Mohan Rateshwar, Lokesh Sharma, Mehul Kumar and Harshad Solanki.